Blended learning can be perceived from different perspectives, basically it comes down to whether you believe in a blend of formal mode, or a blend of formal and informal learning experiences. Critics might suggest that flipped learning (a type of blended learning), is a formal mode of learning that requires a heavily (potentially 100%) teacher-led set of instructions and resources…i.e. online videos watched remotely, accompanied by set quizzes, tasks etc., which then free-up face-to-face time to support the exploration practical application of knowledge or skill. There are mixed opinions about the viability of flipped learning, from a financial perspective (see this TES article) and how relevant this is for different domains or level – for example creative arts subjects for FE learners may benefit from delivery and critical discussion of contextual knowledge (genre, semiotics, specific tutorials for specialised technical processes or skills relevant to individual projects) online, to free up time in sessions to discuss the application of this for individual live projects. In my opinion, the activities you prepare for flexible learning contexts is crucial. Pragmatically, how can we guarantee learners complete these tasks which, if they rely heavily on reading and comprehension for example, are likely to result disengagement or avoidance, which can be difficult to manage. The activities need to be engaging, relevant and of interest to the individual, as well as bite-sized chunks, appropriately scaffolded alongside course milestones with a strong degree of learner choice of learning path. So prescribed chunks of information aimed at covering generic course content relies wholly on the ability of learners to self-regulate their learning and relies on them exhibiting a high degree of ‘rational autonomy’. This is why resilience is such a crucial background skill for learning. In summary, these criteria for maximising flexible engagement (which I have based on Ruth Clark’s instructional design theory as well as theories on motivation and disengagement repair) is at odds with a formal learning paradigm. Although memorising information is important, it can be argued that contemporary theories of how information is transferred from working to long term memory and therefore usable in a given context to inform decisions relies on application of knowledge – learning by doing. As Greenhow and Lewis (2015) suggest in their study of the boundaries of formal and informal learning, it is potentially possible to design learning experiences utilising a mixture of formal, non-formal and informal settings. Additionally, ‘Connected Learning’ and or ‘Ubiquitous Learning’ theories , can also be considered blended learning, in that a blend of physical and digital resources and contexts can be utilised. However, the amount of ‘formal’ i.e. teacher-led, face-to-face delivery and specific independent activities and learning paths are less prescribed and more guided. Some, such as Kirschner, Sweller and Clark (2006) argue that guided discovery learning (of which Papert was an advocate) is not suitable, for STEM subjecs at least. I would say that for creative arts, the type and amount of instruction changes over time; basic instruction and guidance at the outset, gradually reduced over time, once scaffolding has enabled learners to grasp the basic use of equipment and creative approaches. Reatiev subjects in particular require self-expression and divergent thinking; constant supervision and instruction may result in learners’ inability to move beyond convergent thinking (piecing together known quantities to form a product), whereas divergent thinking (bringing together sometimes unrelated, extended information and contexts to form creative ideas). This is a tangential but relevant debate on creativity and innovation but in this context, the important thing to consider for blended learning, is that whether you are evangelising the virtues of STEM, STEAM and creative arts as important foci for education, the use of a blended learning will differ according to one’s belief in the level of instruction and how much that enhances or impedes learning potential. As with all debates there are multiple perspectives. In relation to the problem of flexible learning across formal and informal settings, EdTEch (i.e. 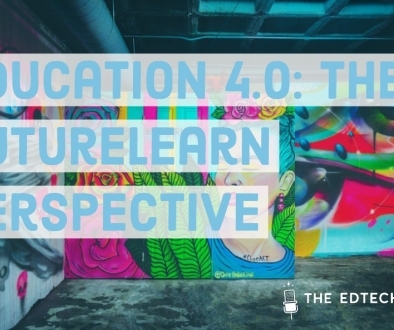 Education 4.0) plays a part here, not just in providing opportunities for connectivity, collaboration and diversity, but also as the development of intelligent learning analytics occurs. Open Learner Models (OLMs – intelligent profiles of learners that learn about, adapt and personalise the experience and are open to adaptation/input from the learner – hence ‘open’), Semantic Tools, interfaces etc. are providing more opportunities, for example to repair disengagement. For example, research into adaptive OLMs has suggested that they can provide various functions including support for non-cognitive ‘skills’ such as metacognition, by “facilitating communication with interface agents, promoting learner reflection, facilitating planning and monitoring of learning” as well as supporting motivation by promoting positive affective states (Bull and Kay, 2016: 316; Burleson, 2005). Learning Analytics (LA), is defined by the International Conference on Learning Analytics and Knowledge (2011) as “the measurement, collection, analysis and reporting of data about learners and their contexts, for purposes of understanding and optimising learning and the environments in which it occurs” (n.d., 2011). LA can be integrated with Open Learner Models to provide feedback to learners about their learning and performance, such as effort and progress tracking. As aforementioned, effort tracking can be seen to motivate learners if negative feelings about performance are experienced (Martin and Stoner, in Jovanovic et al., 2016). Multimodal analytics involving learner interactions with an intelligent system, can also be utilised to maintain engagement. For example, as boredom arguably reduces positive affect and negatively impacts learning, disengagement repair strategies have been the focus of research, using multi-modal sensors to monitor affect. Some strategies employ ‘affect-mirroring’ (Burleson and Picard, in D’Mello et al., 2012) and may provide empathetic responses (Woolf et al., in D’Mello et al., 2012), polite encouragement and ‘incremental challenge’ (D’Mello et al., in D’Mello, 2012), which, if pitched a little higher than a learner’s skill level, may keep a learner engaged and in a state of ‘flow’ (Csikszentmihalyi, in D’Mello et al., 2012). Furthermore, multi-modal sensors can be used to optimise the learner model (Grafsgaard, Wiggins, Boyer, Wiebe and Lester, in Stamper, Pardos, Mavrikis and McLaren, 2014). Research also suggests that affective engagement can be stimulated by modulations in arousal and valence, whilst cognitive engagement may be improved using strategies that support attention (D’Mello et al. ; Mandler; Pekrun et al. in D’Mello et al., 2012). A question that perhaps needs to be discussed more widely (i.e. 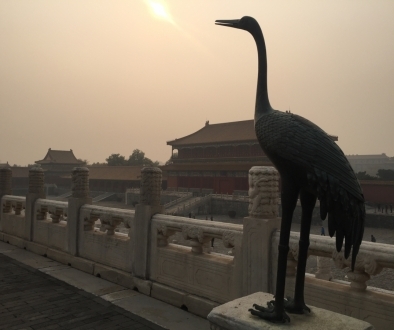 in a global context), is how important is scalability and technology over pedagogy in global, local and diverse contexts where blended learning experiences can be designed without technology. It can also be argued that to do this requires engaging initially with the development of pedagogical strategies from diverse global communities, including critical pedagogies, that do not reproduce technology-driven inequalities (Andreotti, 2011). To summarise, blended learning is a multifaceted discussion, contingent on alignment with learning theory, domain of inquiry and the ideological acceptance of teacher or learner-led approaches, which is a big issue in the Global South and other regions that may not be view learner-centred approaches, such as individual artistic expression, acceptable or culturally appropriate. In a Western context, there are also issues of control and surveillance in schools at least (Greenhow and Lewis, 2015), though it may be easier to experiment with pedagogically and technologically sophisticated approaches to blended learning that utilise multiple settings for learning, as well as opportunities for distributed learning, formative assessment and blockchain certification, for example. These are related issues for blended learning which make it an important issue worth continued, careful research and experimentation. 1st International Conference on Learning Analytics and Knowledge 2011 | Connecting the technical, pedagogical, and social dimensions of learning analytics [WWW Document], n.d. URL https://tekri.athabascau.ca/analytics/ (accessed 8.23.18). 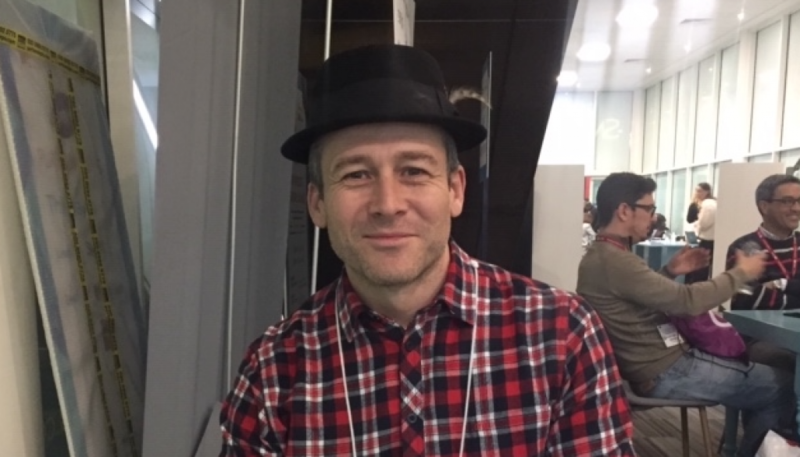 Jovanovic, T., Meinel, M., Schrödel, S., Voigt, K.-I., 2016. The Influence of Affects on Creativity: What Do We Know by Now? Journal of Creativity and Business Innovation 2, 46–64. Schweisfurth, M., 2013. Learner-centred education in international perspective: whose pedagogy for whose development?, Education, poverty and international development. Routledge, London; New York. 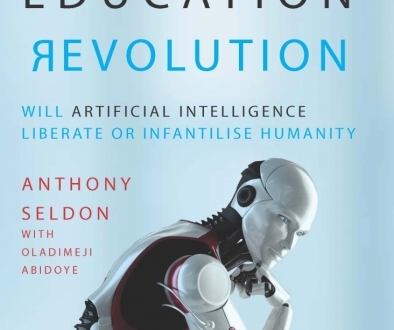 Keynote Notes from the Global Education Technology Summit in Beijing Listener Book Review: The Fourth Education Revolution: Will Artificial Intelligence Liberate or Infantilise Humanity?